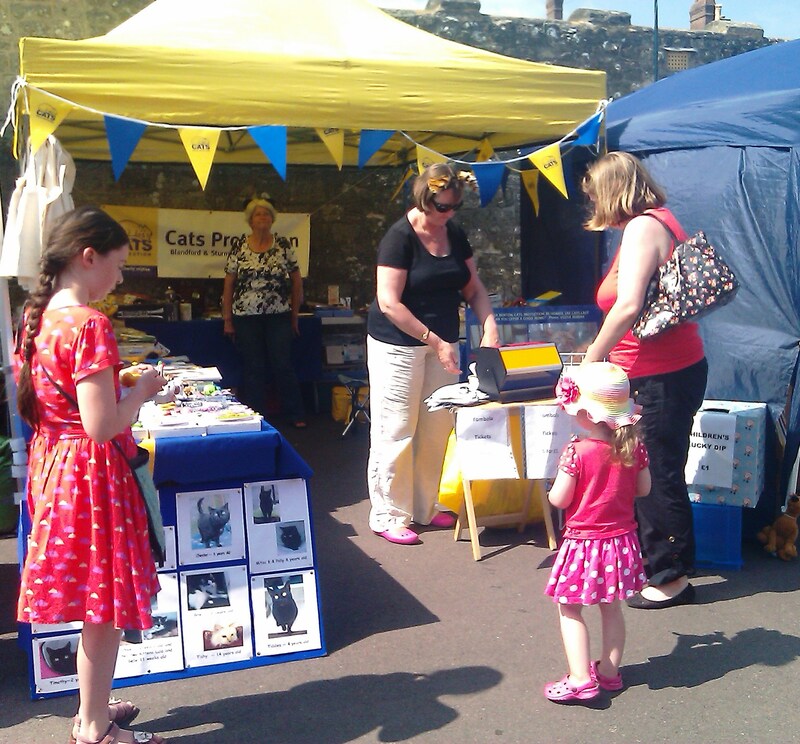 We spend between £90 and £150 on each of our cats so fundraising is very important to carry on our work. Although we receive help from Head Office we do have to do much of our own fundraising. 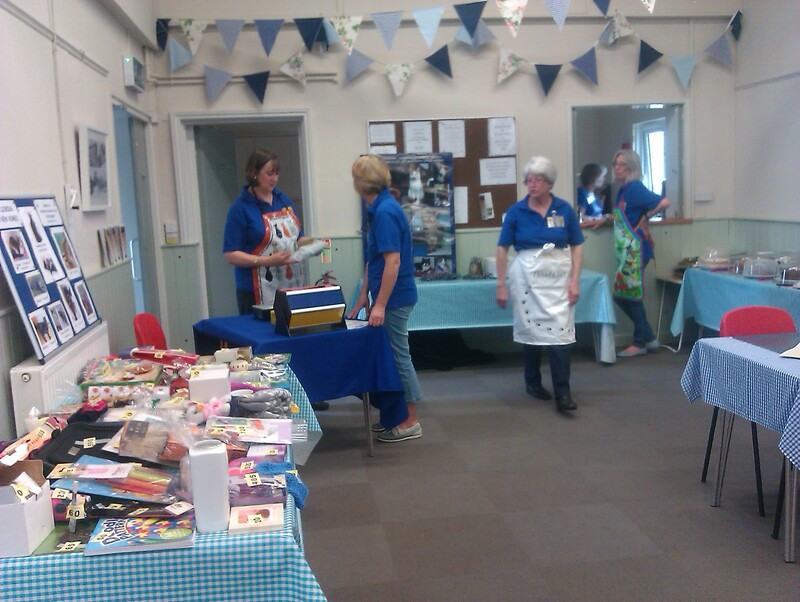 * Could you organise a local event such as tabletop sale or attend local events with a tombola or bric-a-brac stall. * We need new ideas for fundraising. 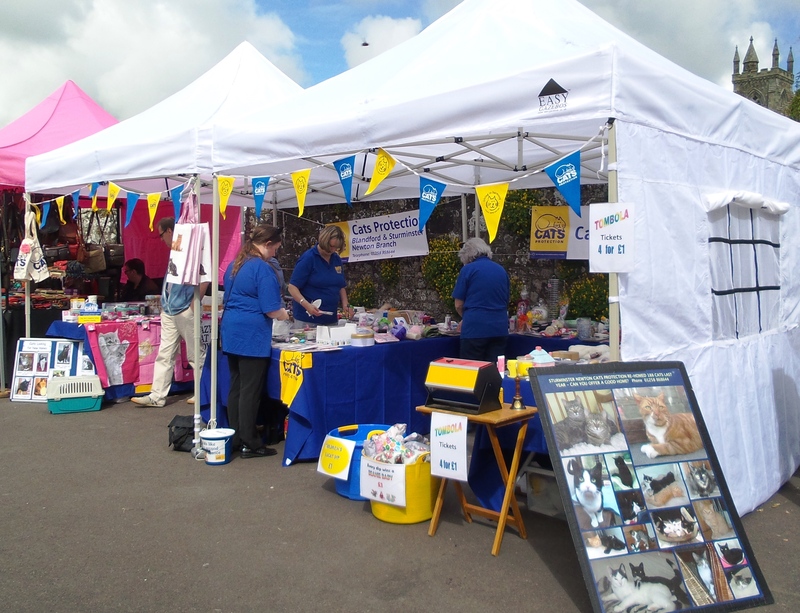 * We need helpers at our events and collection days. * We need items to sell at our events and tombola/raffle prizes.